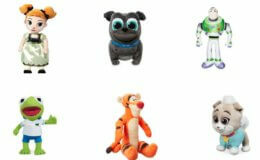 Disney Stuffed and Plush Animals Starting at $5.99 (Reg. $14.95) + Free Shipping! 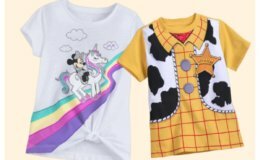 Shop Disney Buy 1 Get 1 50% Off Sitewide! 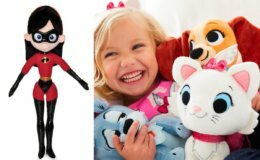 Disney: Up to 70% Off + Extra 25% Off Fleece Throws $5.99! 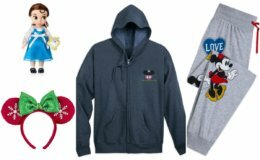 Disney: Up to 60% Off + Extra 20% Off $75+ Fleece Throws $7.99! 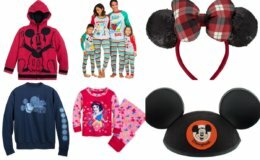 Disney: 40% Off Clothes, Decor, Handbags and More! 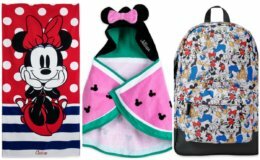 Disney: Up to 75% Off Swim + Extra 40% Off Swimsuits, Flip Flops, Towels and More!